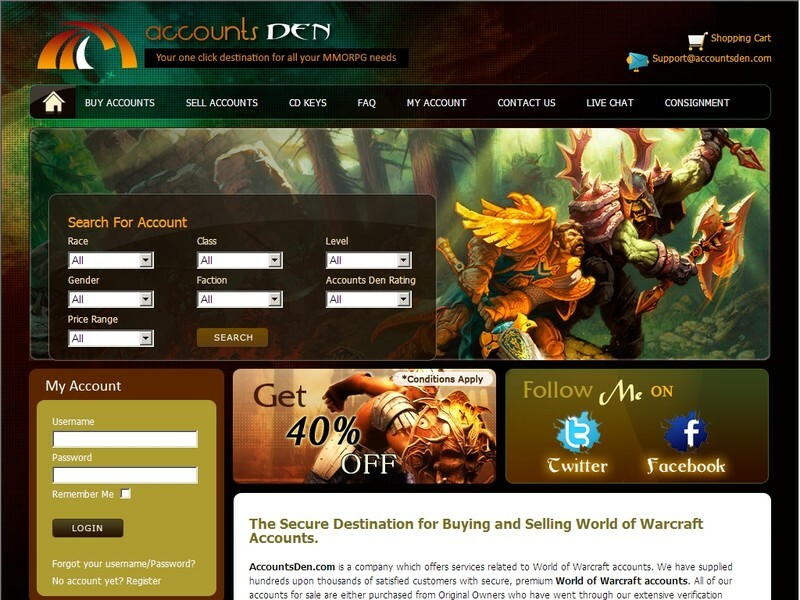 Accountsden is the place to buy wow acounts, sell wow accounts, or trade wow accounts. 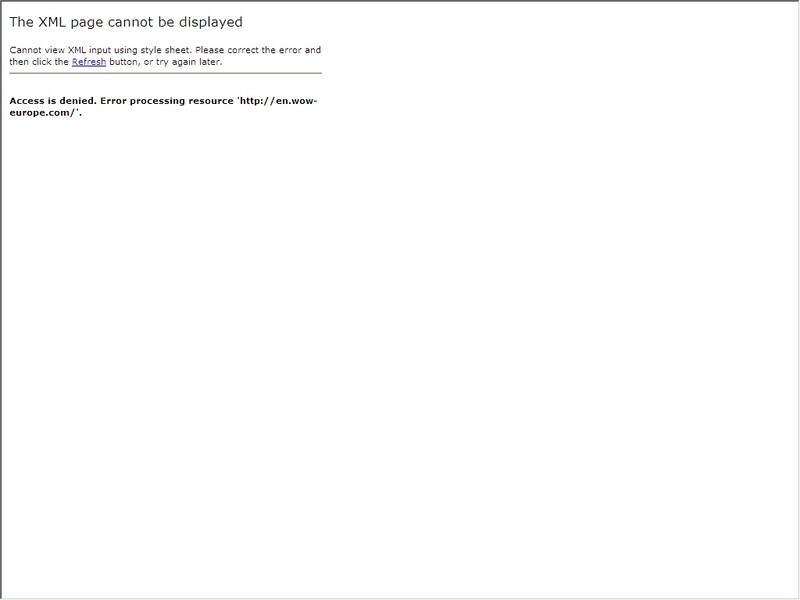 Buy mmo accounts from the trusted WoW account retailer. We are the premier provider of secured WoW accounts. A free online multiplayer turn based strategy text based game. 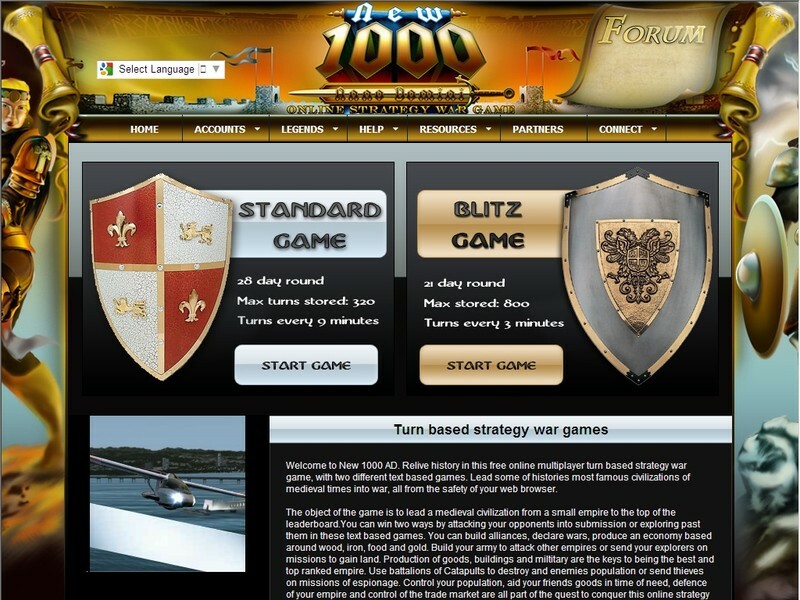 Lead one of 10 different medieval civilizations into war. 2 text based games to play. 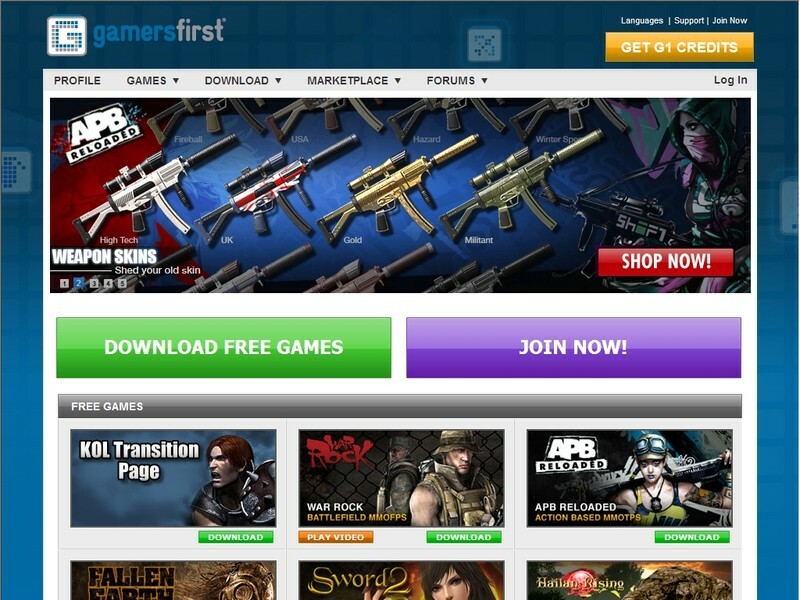 Offers a wide range of free to play multiplayer online games including Knight Online World, War Rock, Sword 2 and more. Come join 23 million registered users from all over the world! 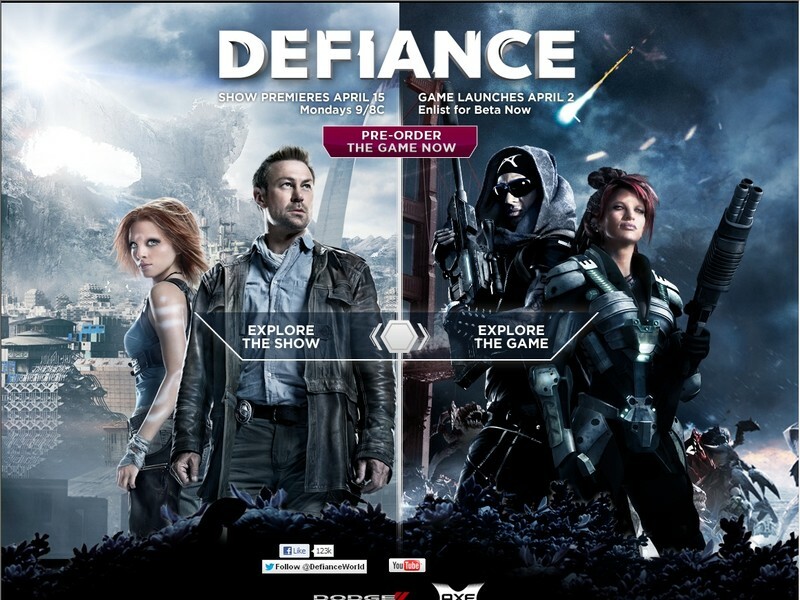 In Defiance, the massive third-person shooter video game and TV show from Trion and Syfy, humans and Votans fight for survival on a transformed Earth.